Since our establishment, the Sugadaira Kogen Onsen Hotel has supported guests who devote themselves to sports. 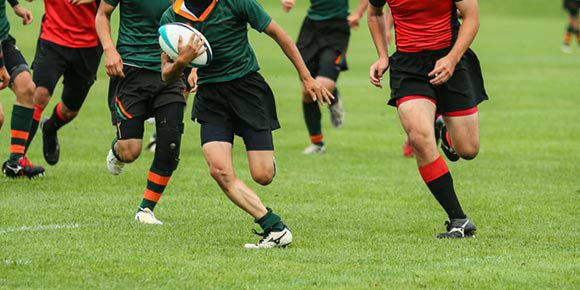 All throughout the year we welcome a large number of guests who are involved in various sports, such as rugby, skiing, soccer, and athletics. We believe that being "happy" is synonymous with being "healthy". For example, even with the rapid development of IT technology and advancements in medical science, being "healthy" is still the most important thing, and the driving force for all humans. 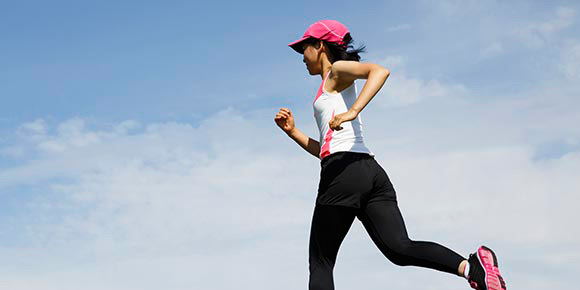 Through sports we support guests in being "healthy" and "happy". With this as our aim, the Sugadaira Kogen Onsen Hotel will continue to grow. 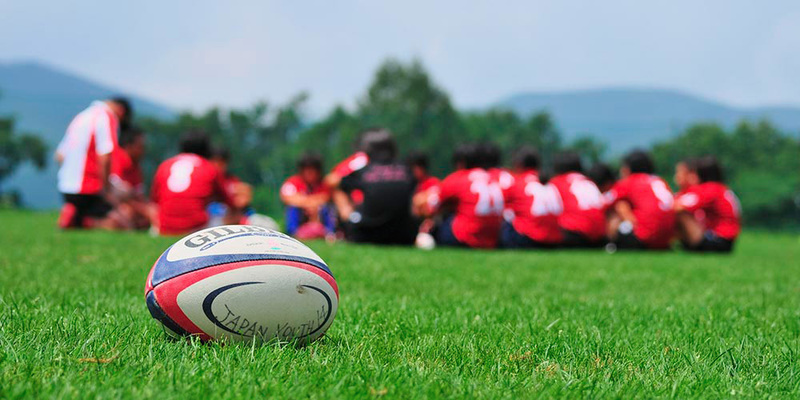 Outdoor ball sports such as rugby and soccer, as well as various other outdoor sports such as athletics can be enjoyed. 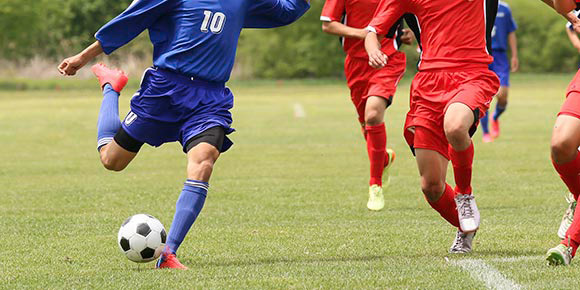 There are a wide variety of grounds, courts, and athletic facilities available. Senior citizens can also enjoy themselves playing sports such as golf and mallet golf. 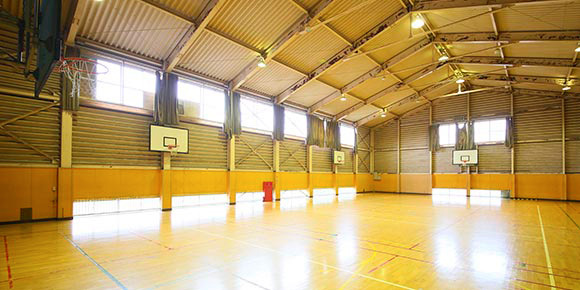 We also have a permanent gymnasium where indoor sports such as basketball and badminton can be enjoyed. 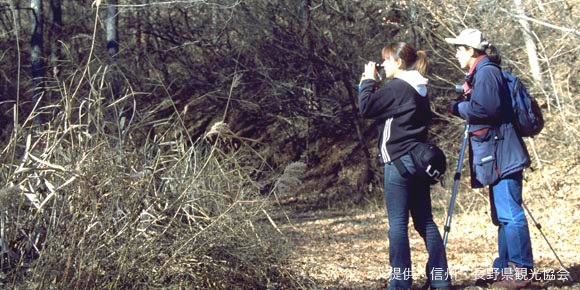 Activities such as therapeutic walks in the forest, bird watching, mountain hiking, and outdoor cooking can be enjoyed. The Sugadaira Highlands are full of edible wild plants and mountain vegetables. In spring Japanese butterbur, ostrich ferns, fatsia sprouts, braken, and bamboo shoots can be found. In autumn you can enjoy collecting various types of mushrooms, such as larch bolete and shimofuri shimeji. Hear small birds singing in the Sugadaira Wetlands and white birch trees. Authentic nature awaits you in the forest. Please feel free to ask the hotel for information on walks and collecting mountain vegetables. How about raising a sweat trekking through Mt. 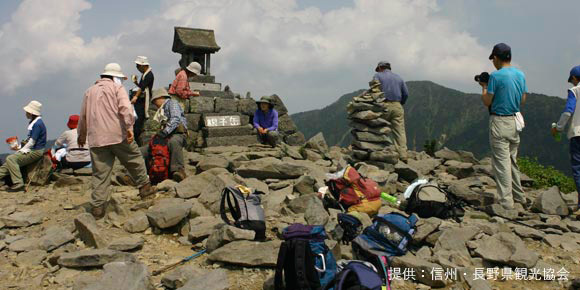 Nekodake or Mt. Azumayasan? The walking course is also safe. The 360° panoramic view below you is sure to remain in your memory forever. After enjoying trekking through the mountains, relax in one of our hot springs to recover. These activities are extremely popular with our middle-aged guests.